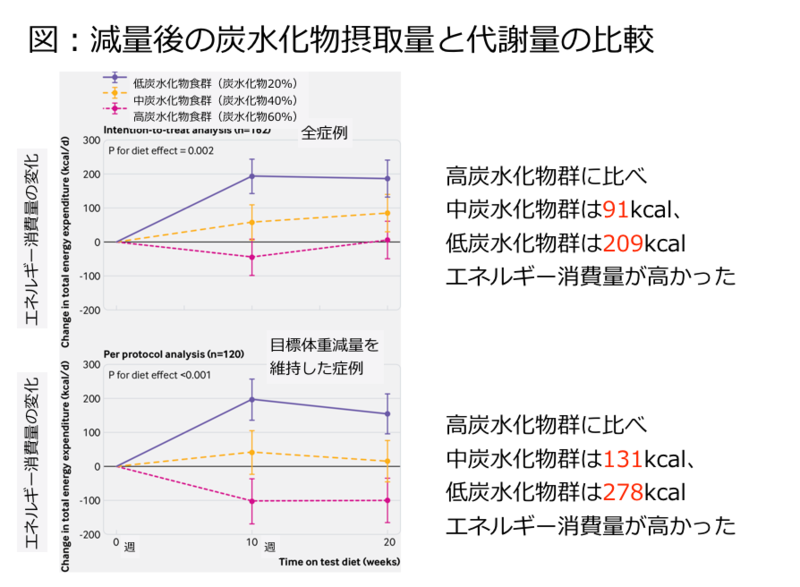 Effects of a low carbohydrate diet on energy expenditure during weight loss maintenance: randomized trial Ebbeling CB, et al. BMJ. 2018;363:k4583.